"They see me rolling they hating patrolling and trying to catch me riding dirty "
They see me mowin' my front lawn, and I know that they that I am White and Nerdy. 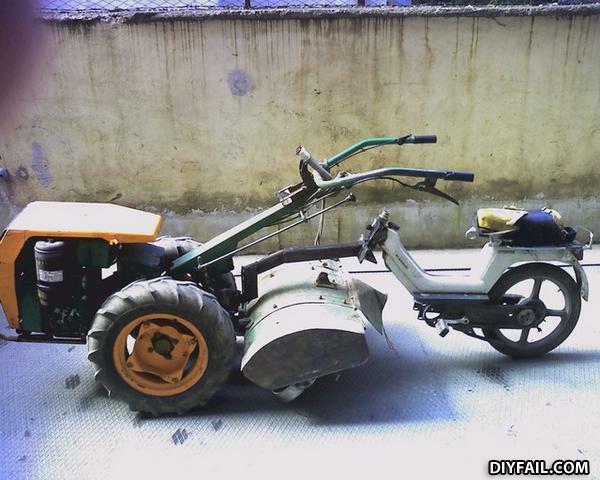 what the hell is this?...a cheap lawn mower? The doctor said he had good news and bad news. I asked for the bad news first. He said, "You have AIDS.